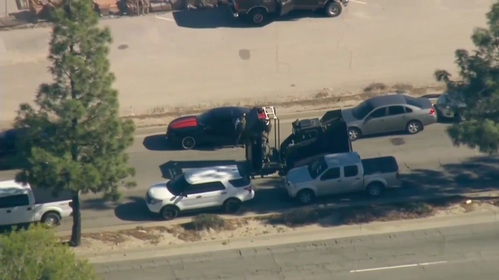 The Los Angeles Times, citing unnamed law enforcement sources, also reported that authorities were searching for an SUV that fled the seen of the shooting. 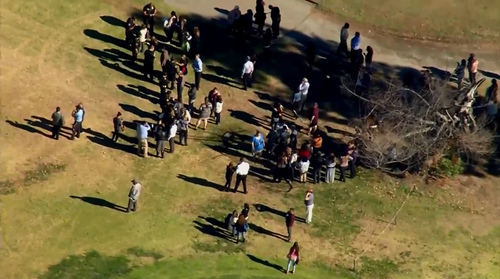 Police also used a robot to detonate a suspicious device on the premises, the paper said in an online update. 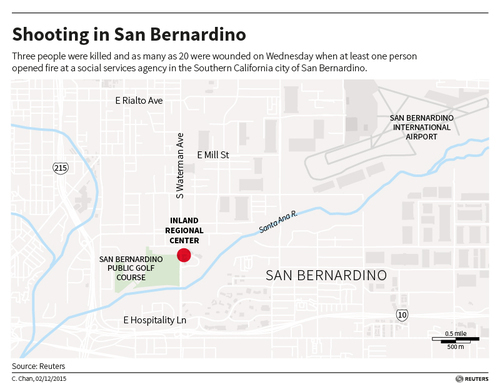 Reuters has not verified the LA Times report. 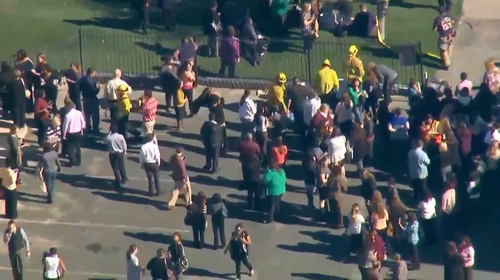 UPDATE: Arrowhead Regional Medican Center employee confirms to Reuters the hospital is on lockdown. 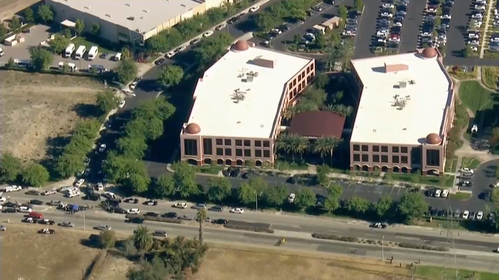 Loma Linda University Medical Center's recorded hotline says the facility is expecting an influx of patients from the scene of the shooting but cannot yet give a number. 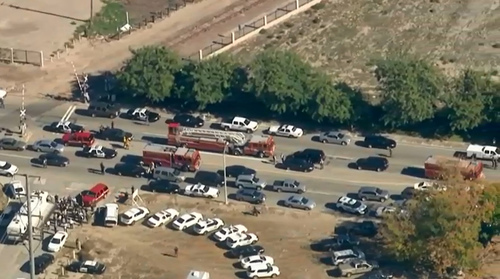 The hotline will be updated every 15 to 30 minutes. 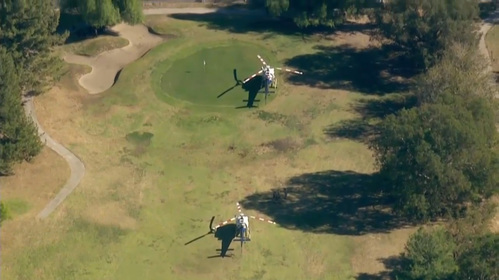 READER COMMENT: Is this the final straw? Or will we allow this obscenity to repeat itself until this country has gone full war zone? 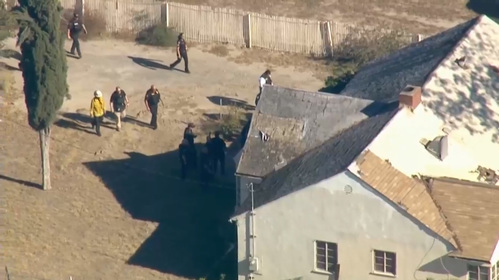 "I maybe heard 25 to 30 automatic rounds. 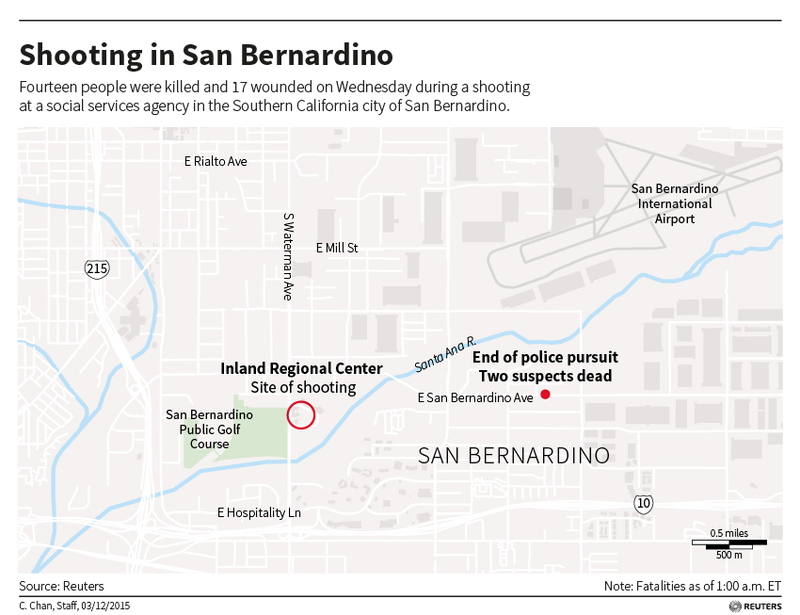 It was a lot of gunfire." 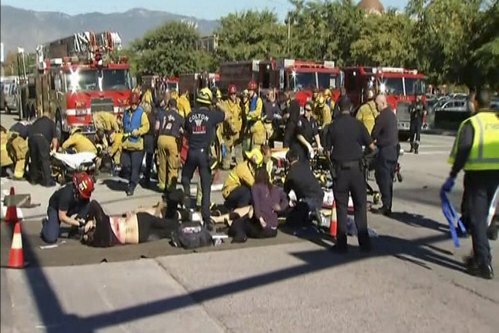 -- Sandra Wood, the interim executive director of the nearby Inland Empire Lighthouse for the Blind, told MSNBC. 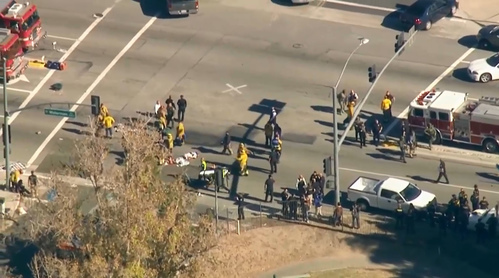 Wood, who was sheltering in place at the school for the visually impaired, said by phone that other witnesses told her of seeing someone with an assault rifle and perhaps a bullet proof vest dressed in black. 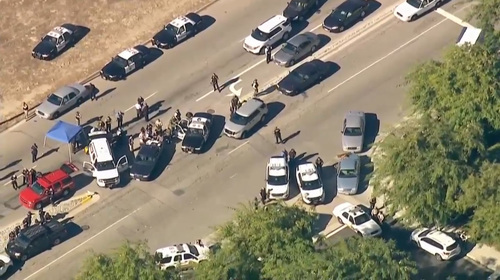 Police say at least 20 people are reported wounded in a shooting in San Bernardino, California. 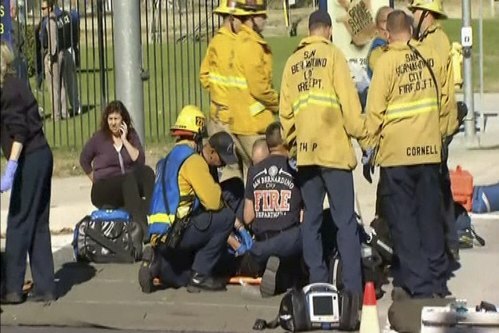 WASHINGTON, Dec 2 (Reuters) - President Barack Obama was briefed on Wednesday on a mass shooting in the Southern California city of San Bernardino, a White House official said. 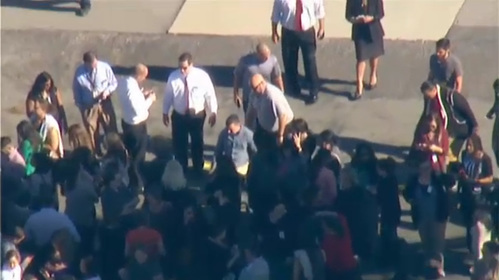 MSNBC says law enforcement authorities have confirmed three dead in San Bernardino shooting. 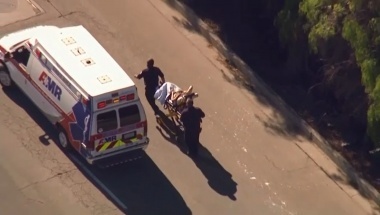 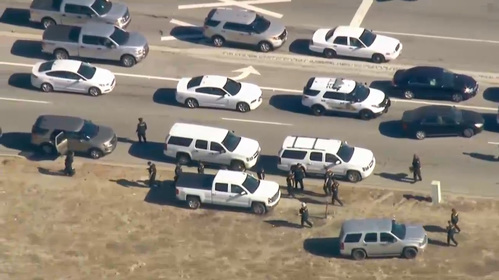 LA NBC affiliate reporter says he saw three bodies after shooting in San Bernardino. 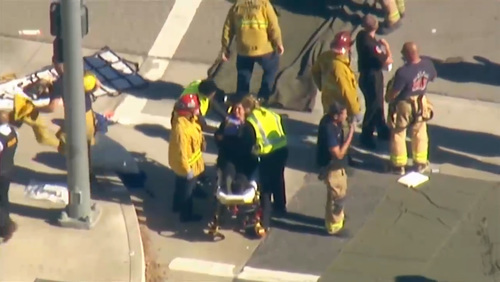 BREAKING: White House says Obama has been briefed on the San Bernardino shooting. 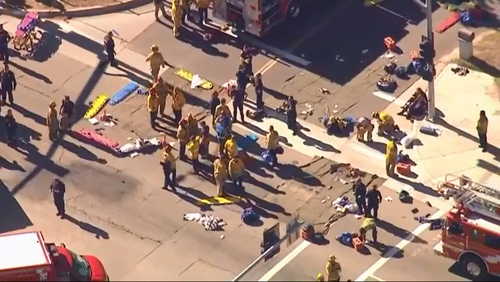 A police spokeswoman told the LA Times that suspects were heavily armed and a bomb squad is on the scene. 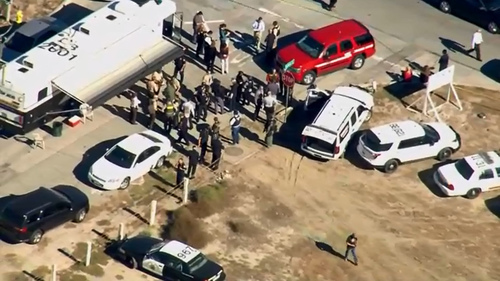 Police have confirmed one to three possible suspects and multiple victims.